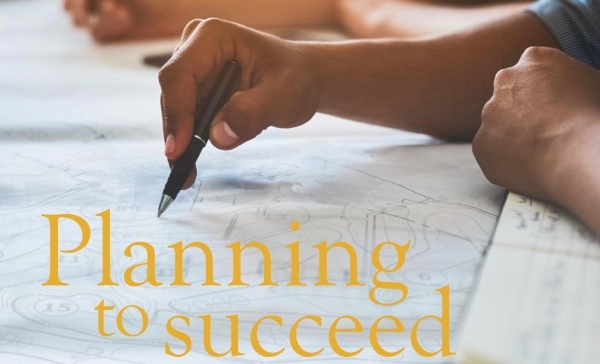 When projects are most successful, it is often the planning efforts, well in advance of execution on the ground, that pave the way for the best results. 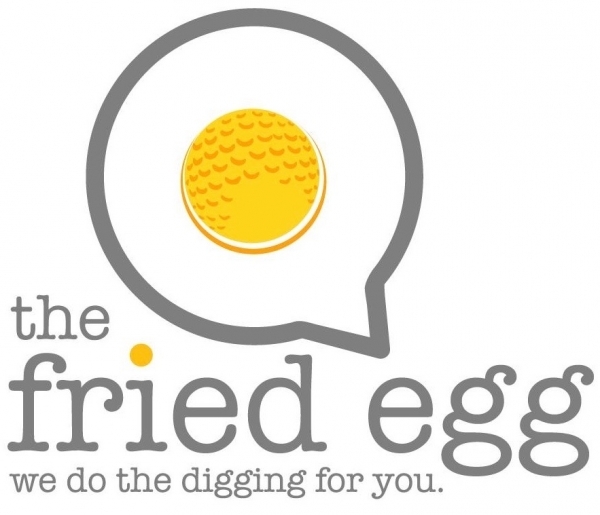 JDR is joined by a host of ASGCA peers in sharing all-important project planning steps. Drew recently addressed a wide variety of topics set forth by the WGS, a group dedicated to walking - as the game was intended to be played. 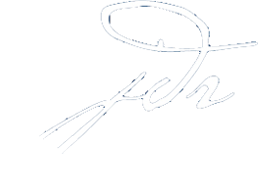 JDR's opinion entry is featured in GCA's 50th issue, highlighting a bolder identity of Mac-Raynor-inspired brush strokes that he applied thoughtfully to Miromar's fading canvas. A status quo golf experience was no longer acceptable at one of SW Florida's finest private clubs. 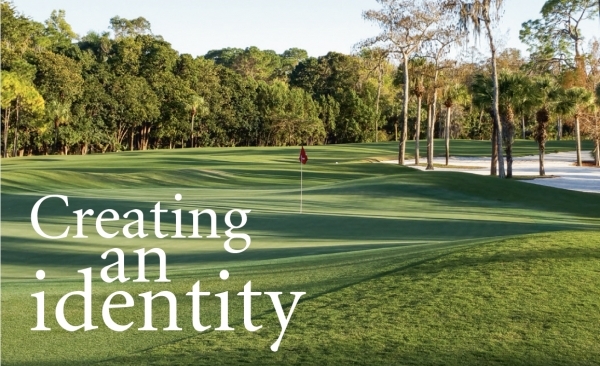 See how JDR transformed the Cypress Course at Royal Poinciana Golf Club into a masterpiece. For all those architecture junkies out there: Andy Johnson posted this informative interview with JDR, along with fellow designers Cocking and Layton, on design trends, template holes, strategic golf and under appreciated architects. 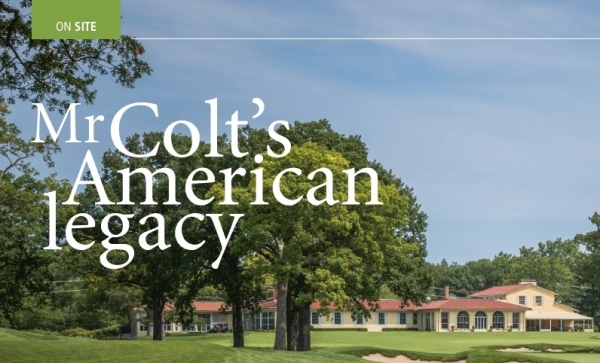 Adam Lawrence reports on JDR's restorative efforts at Chicago's golf landmark, Old Elm - the only course in the world where architectural giants Harry Colt & Donald Ross once collaborated. 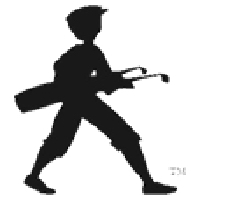 Golf is a fabulous game; rewarding and similarly unforgiving. Along with teaching us a great many of life’s valuable lessons, the game requires a course on which to play – the test, if you will. Great golf courses gain our respect with their natural beauty and inspire us to make thoughtful shots and the use of one’s creative imagination. Though the game is an examination of both mental and physical skills, the golf course should above all be a memorable journey and a pleasurable experience. Golf courses should also provide solitude and promote camaraderie among our friends. I gain great enjoyment in creating these timeless and enduring environments and experiences with my clients.